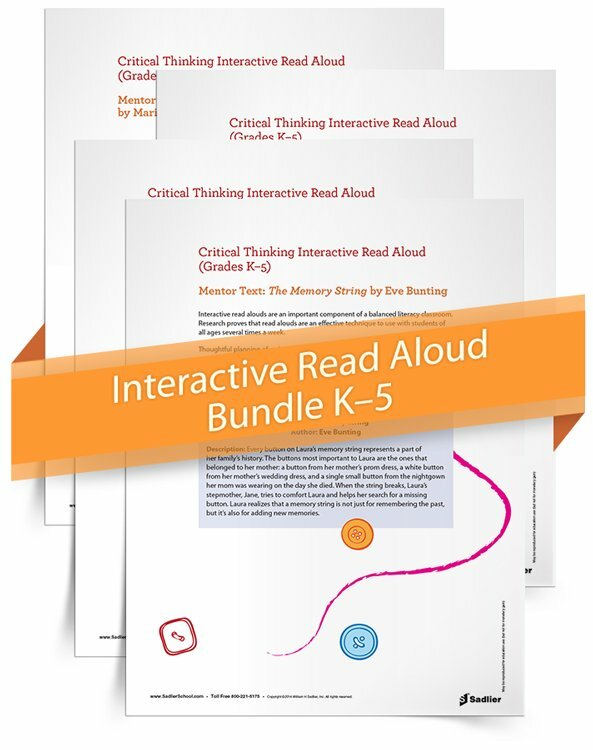 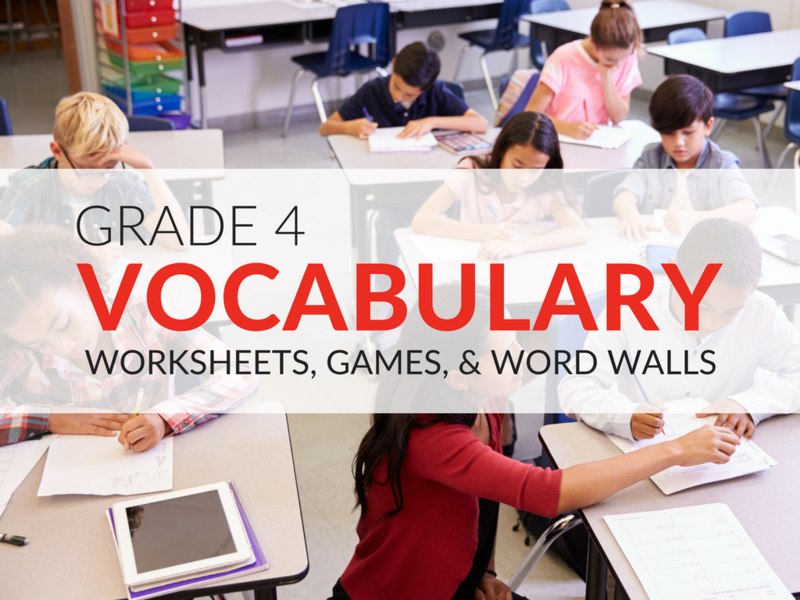 In this article you'll find 4th grade vocabulary worksheets and printables that will make the word building process more exciting for students! 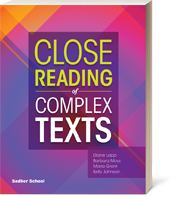 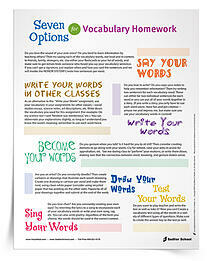 Whether you are preparing for the upcoming school year or currently in the middle of a semester, it is important to reflect on ways you can improve your vocabulary instruction. 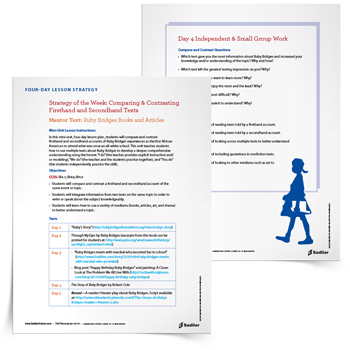 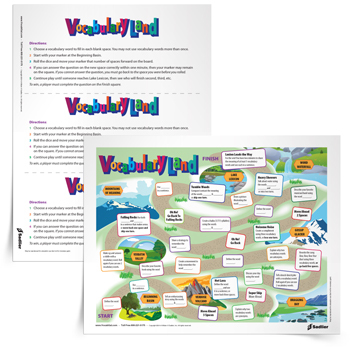 These free vocabulary resources will ensure students have fun while they work to acquire new language arts skills. 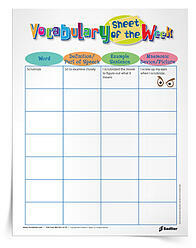 The benefits of a classroom word wall cannot be understated. 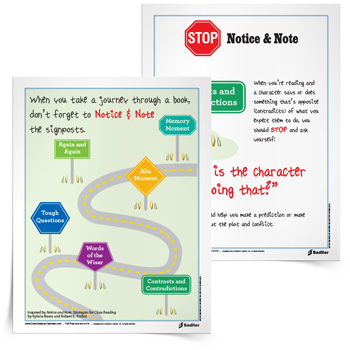 With them, both students and teachers have a visual reminder of the importance of learning, practicing, and using vocabulary words. 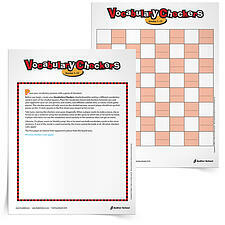 Hanging a vocabulary word wall in the 4th grade classroom will provide students with vocabulary support during writing assignments, encourage vocabulary practice, and strengthen reading skills. 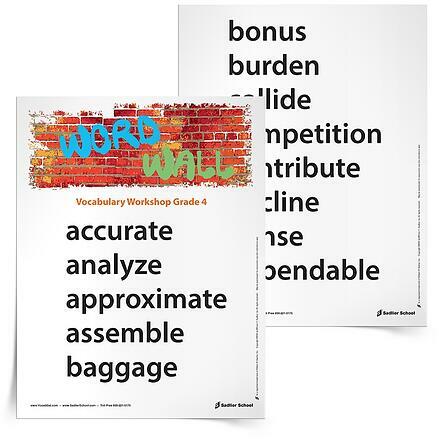 Download a vocabulary Word Wall for your 4th grade classroom! 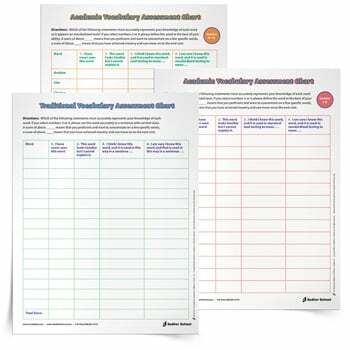 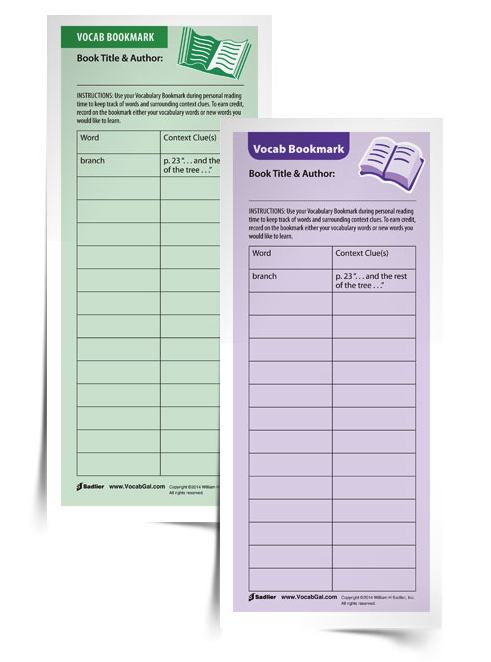 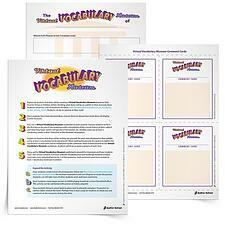 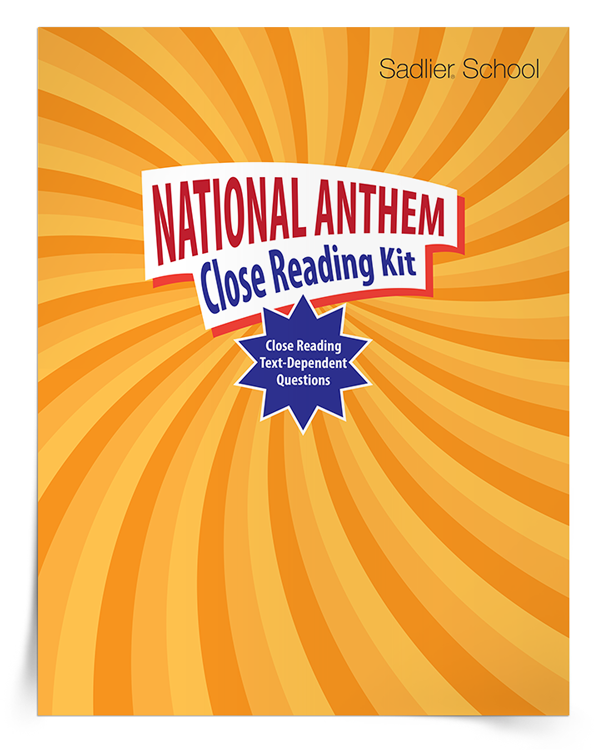 Keep vocabulary instruction fresh and fun with my printable vocabulary activities for 4th grade. 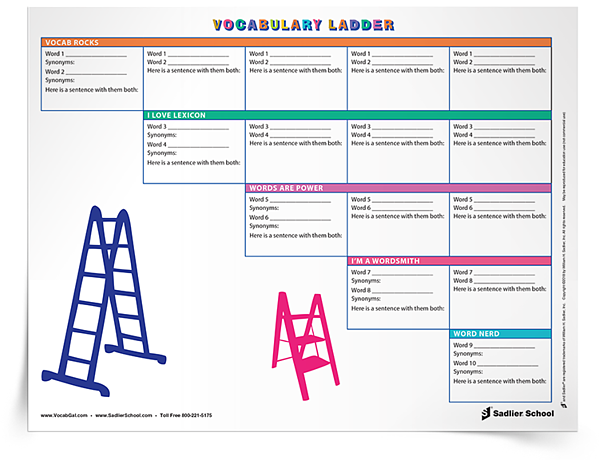 These activities are guaranteed to keep students engaged in learning new words. 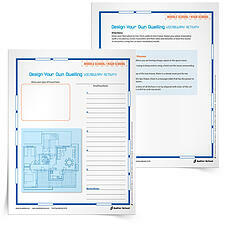 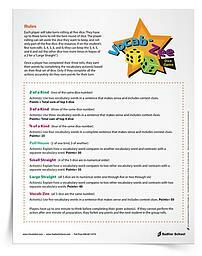 Simply, download and print! 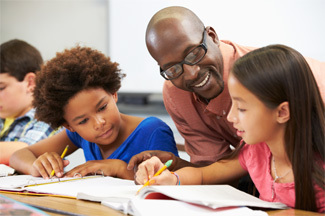 Students love games! 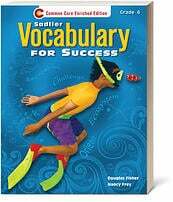 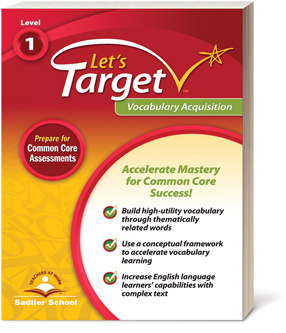 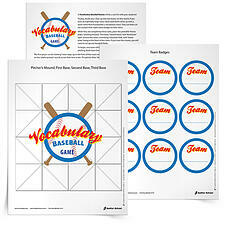 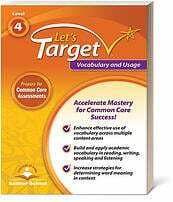 You can never have enough vocabulary games in your teaching toolkit. 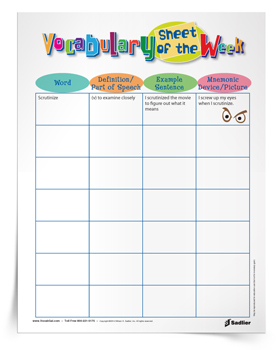 Below are 4th grade vocabulary games teachers can use in the classroom to help students review words. 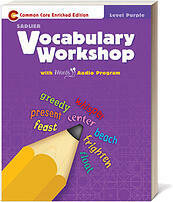 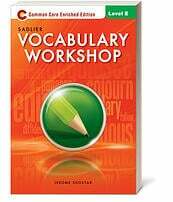 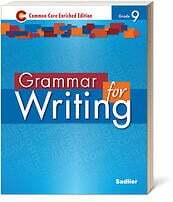 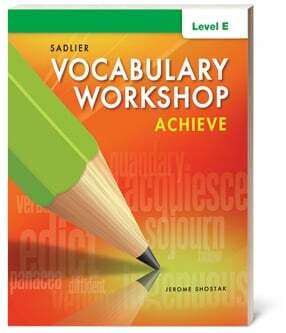 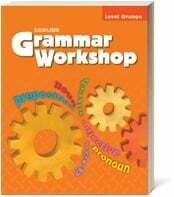 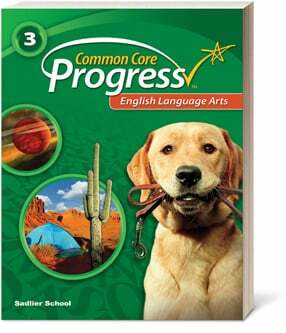 The following 4th grade vocabulary worksheets are additional resources that support word learning. 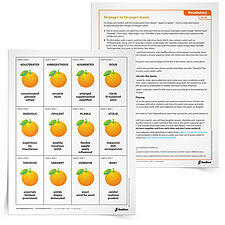 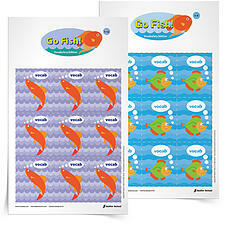 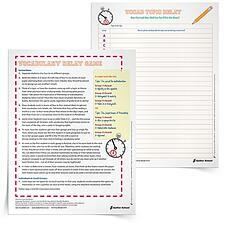 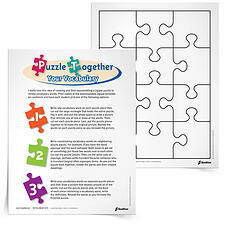 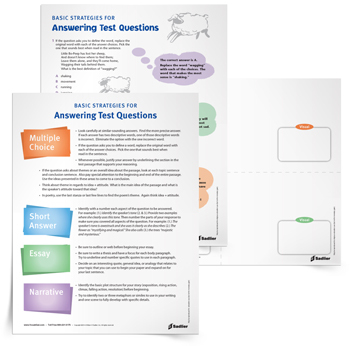 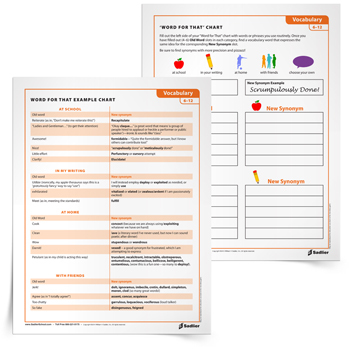 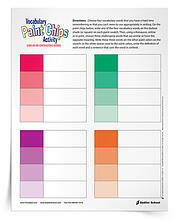 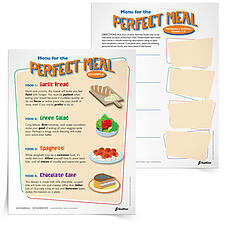 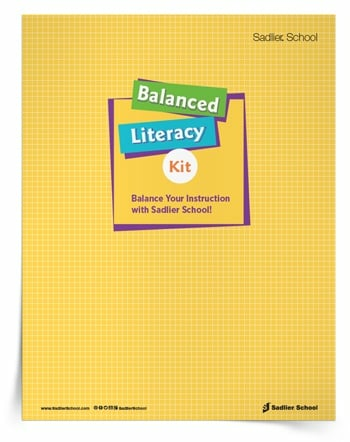 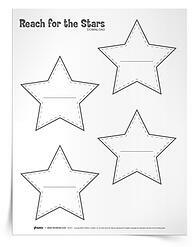 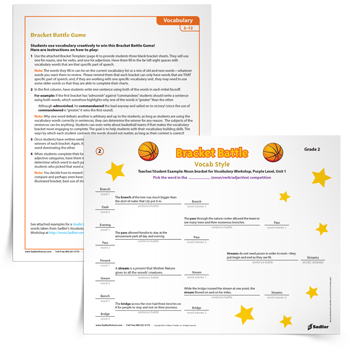 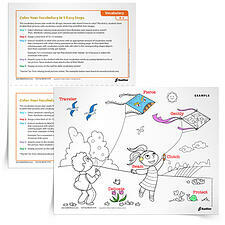 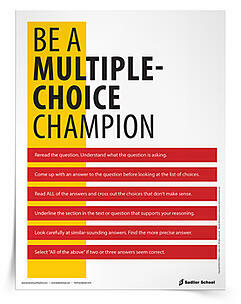 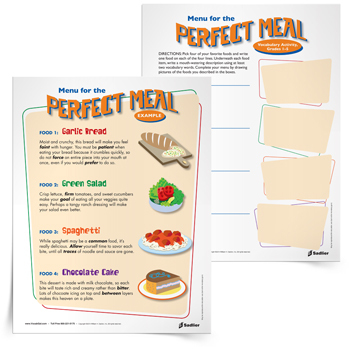 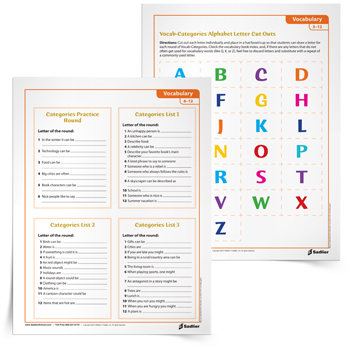 From reward systems to vocabulary homework options, these printables are a must have!